Bhakti Charu Maharaja tells a nice story. 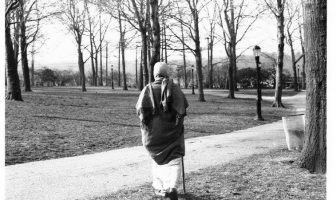 In Srila Prabhupada’s final days, Maharaja was part of a team that looked after Srila Prabhupada. 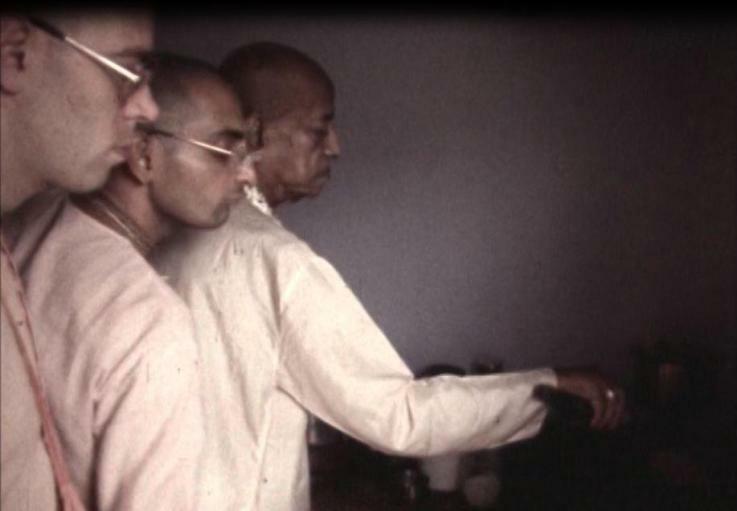 Prabhupada’s health was not good at the time and he was quite strict about what he was eating and when he was eating. Once, it was in the night or evening, but quite late, and suddenly Prabhupada rang his bell. Bhakti Charu Maharaja went there and Prabhupada said that he wanted some orange juice. Maharaja was in the process of making some orange juice but also doing some other things. He was making the orange juice which may take fifteen minutes. “Why is it not ready?” He completely chastised him. “No, I don’t want your orange juice. 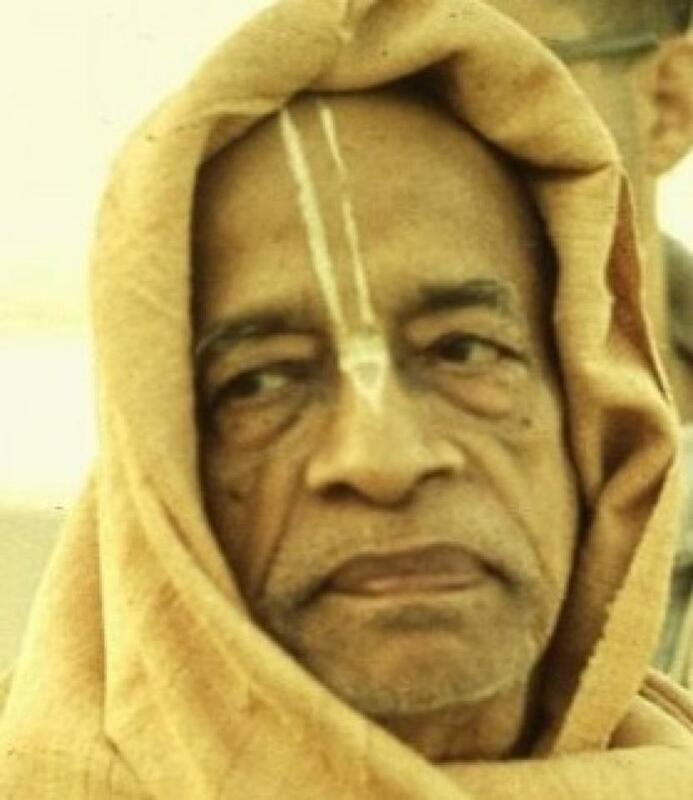 I don’t want your orange juice.” Prabhuapada said very strongly. “Alright,” said Prabhupada and then he took it. 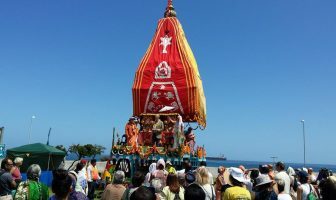 This story is really nice because it shows that Prabhupada conquered Bhakti Charu Maharaja to a point where he was his surrendered servant and nothing could change that, not even chastisement. Then we see that the disciple can also conquer the guru, because Prabhupada didn’t want the juice but still he took it. So that is another very deep and interesting point because it is not just the guru who conquers the disciple with his transcendental potency and by instilling deep faith in the heart. No, it is personal. The disciple can also conquer the guru and it must be so. It must be a two way relationship – not one way. 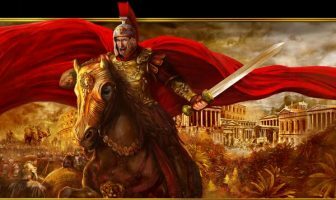 A disciple must think about conquering the spiritual master. How? How can I conquer my spiritual master?